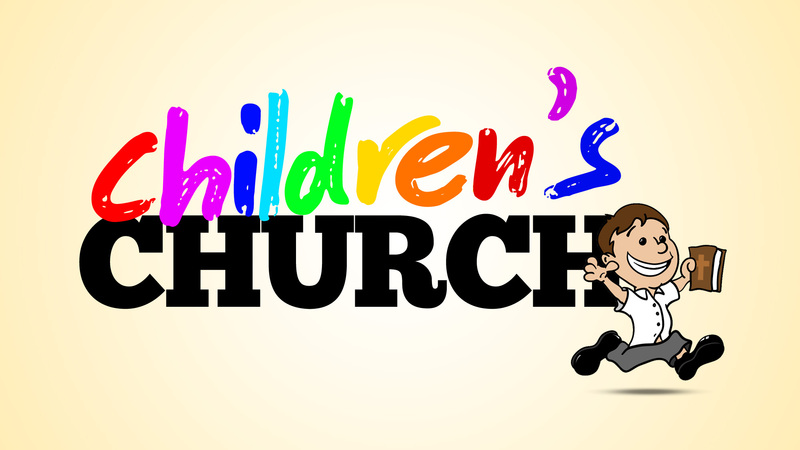 Every week, we take turns hosting our Children (3y/o-1st Grade) in Children's Church. Children's Church takes place during the sermon and allows the kids to learn the gospel message in more kid-friendly and kinetic ways. Below is the schedule of hosts through June 2017. If you have agreed to host, please make plans to get the curriculum and another adult helper to host with you. If you're interested in serving in Children's Church (roughly 3x a year), please fill out the Volunteer Application and contact the church office.